Sleaze Roxx is pleased to premiere the video of Snew‘s song “Something New Everybody Wants” from the group’s latest and fourth studio album You’ve Got Some Nerve, which was released back in September 2018. 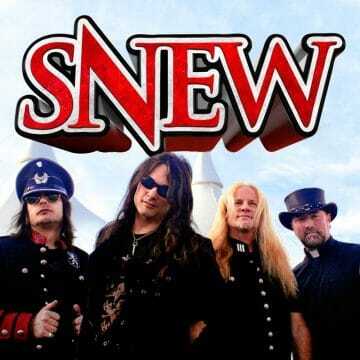 In terms of how Snew‘s new record You’ve Got Some Nerve compares to the previous ones, Don Vito advised: “I think it’s our best one yet. 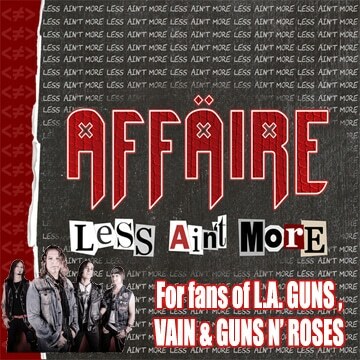 Of course, I say that with each album, but our goals is to always outdo the last one. I think on many levels, we did achieve that. We took a few chances with song structure here and there, gave the guitars a bit of a beefier sound, and we went way out on a limb and added a horn section to two of the songs, which is something I had been dying to do for a long time. 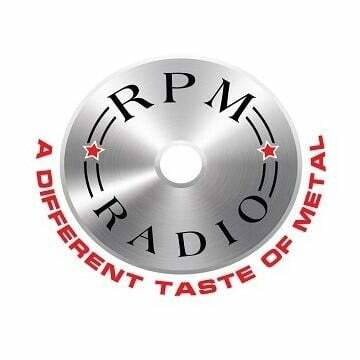 I love when horns are applied to hard rocking music. It’s just so punchy. I think we’ve grown as a band without losing sight of who we really are. 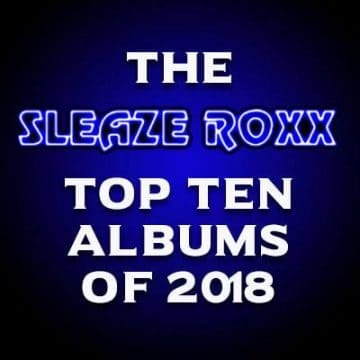 Sleaze Roxx gave us a huge thumbs up with our debut album [Snew You] and it really gave us the confidence to believe we were on the right track. From then on, we decided to never change the recipe, just strive to make it tastier. 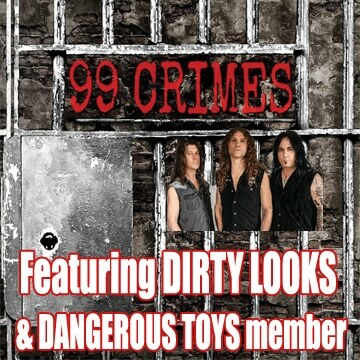 Today’s video PREMIERE is brought to you by Sleaze Roxx. 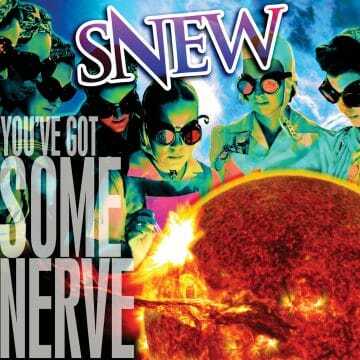 Something New Everybody Wants is from SNEW’s fourth album “You’ve Got Some Nerve”. This video uses repetitive motion capture designed by our crack team of video experts. In other words, Curtis spent many long sleepless nights and drank gallons of coffee being a mad video scientist.